Birdies for the Brave was created by Phil Mickelson and is part of the PGA Tour Charities. It has raised millions of dollars for military families and wounded warriors. They offer FREE or discounted tickets to many of their tournaments. 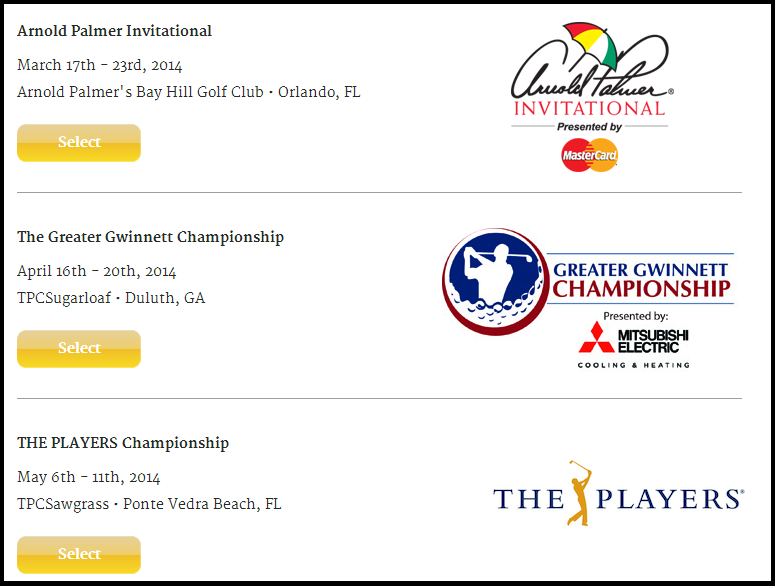 Some of these include: The Players Championship, Bridgestone Invitational, Arnold Palmer Invitational, etc.